Tyre review data from 4 tyre reviews averaging 73% over 47,000 miles driven. Sorry, we don't currently have any questions and answers for the Petlas Velox Sport PT721. Why not submit a question to our tyre experts using the form below! ~35k km. Bad breaking with this tyres! Have you driven on the Petlas Velox Sport PT721 tyre? 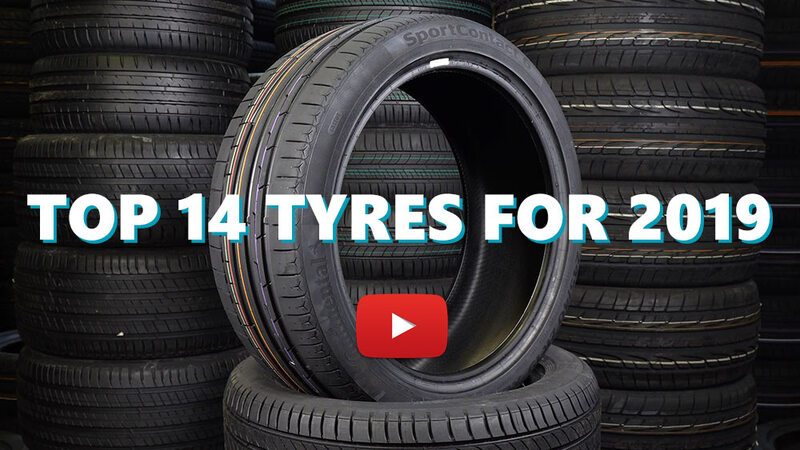 Please help millions of other drivers make an informed tyre choice and pick the correct tyres for their car by submitting your review of the Velox Sport PT721. Not bad at all for their price tag and lack of international reputation. I find them having better grip than my previous Momo and Maxxis. By the way, Petlas is no small manufacturer in some forgotten Asian region. It is one of the largest tire companies in Turkey (if not the largest), so try not to compare them to all those "no name" newcomers.